Ideal for woodworking, metal finishing, and for plastic like materials. 5" diameter hook and loop back discs. 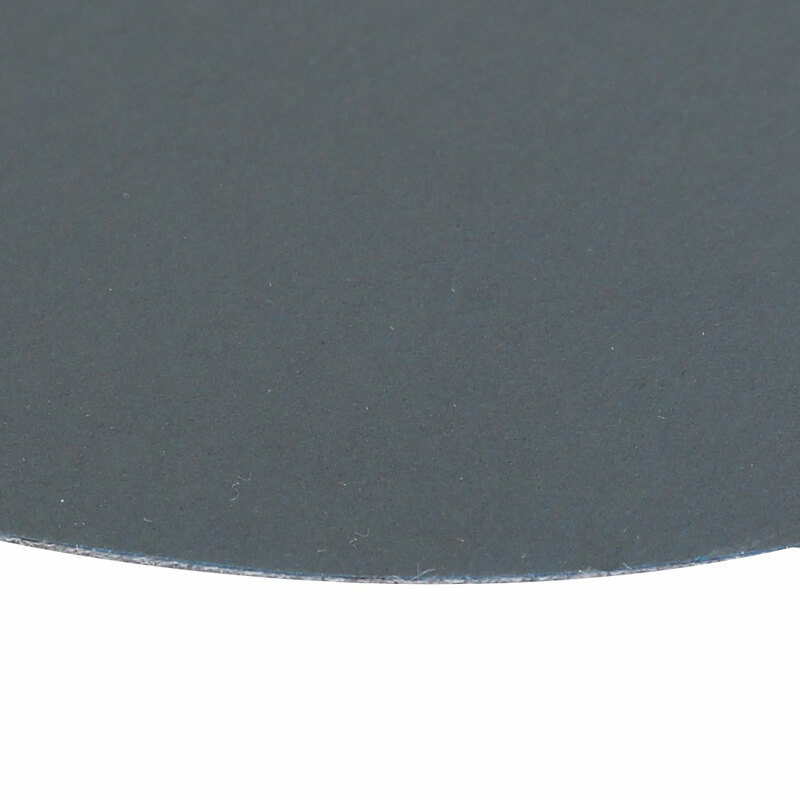 3000 grit sanding disc is suitable for bare surface cleaning and finishing.